Smile lines, laugh lines, or crow’s feet — no matter what you call them, the deep furrows that form around the eyes can tack years onto your face, giving you a weathered, prematurely aged visage. While some people embrace them, believing they lend a distinguished look, many of us unanimously agree that our face is no place for these unwanted wrinkles. 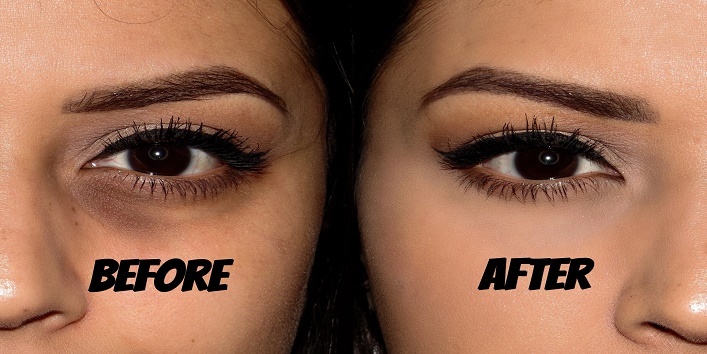 Fortunately, crow’s feet don’t have to be a permanent fixture, and there are several safe and proven methods that you can use to minimize their appearance. 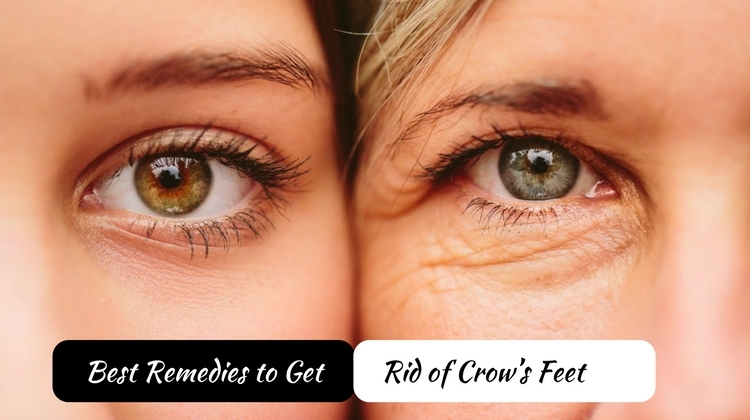 One of the easiest things you can do to reduce the appearance of crow’s feet is to keep a tube of either tretinoin or adapalene in your medicine cabinet. This powerful medication, which is often prescribed to acne sufferers, is a fantastic exfoliant. Derived from Vitamin A, retinoids promote cellular turnover, allowing your skin to shed its old, dull layers to reveal new, fresh skin underneath. This new skin is smoother, softer, and free of wrinkles. It’s important to note, however, that while retinoids can work wonders on crow’s feet, it should not be applied directly under the eyes. The medication will transfer naturally when applied to other parts of your face, giving you the unlined skin that you desire. 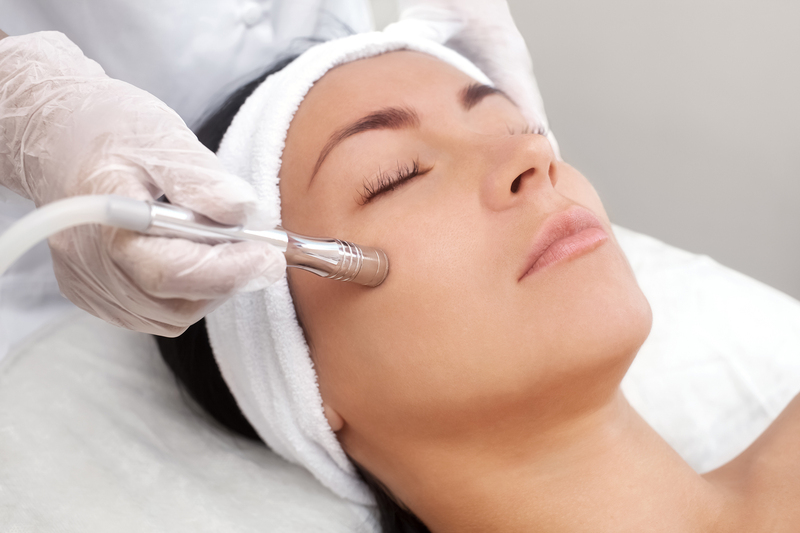 One of the safest procedures available on the market, microdermabrasion uses a spray of aluminum oxide crystals or diamonds to exfoliate the outer layer of your skin. Similar to sandblasting, but on a finer level, microdermabrasion sloughs off the dead skin, revealing the younger skin underneath. As an added bonus, it stimulates collagen production, leading to firmer, tauter skin with better laxity. Expect to see results after 4-6 visits, as it does take time to be effective. 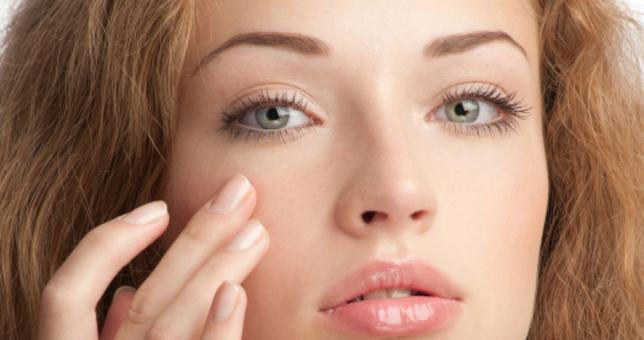 Another viable option for patients with crow’s feet is a chemical peel. Using a higher concentration of lactic acid, glycolic acid, or phenol acid, a chemical peel works by removing the dead, dull outer layer of your skin. Be careful to extensively research your provider before embarking on a chemical peel; if done incorrectly, it can cause permanent scarring and damage to your skin. However, a skilled practitioner will be able to apply the peel and give you the desired results with minimal downtime. Botox, a protein derived from the Clostridium botulinum bacterium, is an excellent option for those seeking to hide their crow’s feet. Because crow’s feet are considered “dynamic wrinkles,” Botox would be highly effective in reducing their appearance. 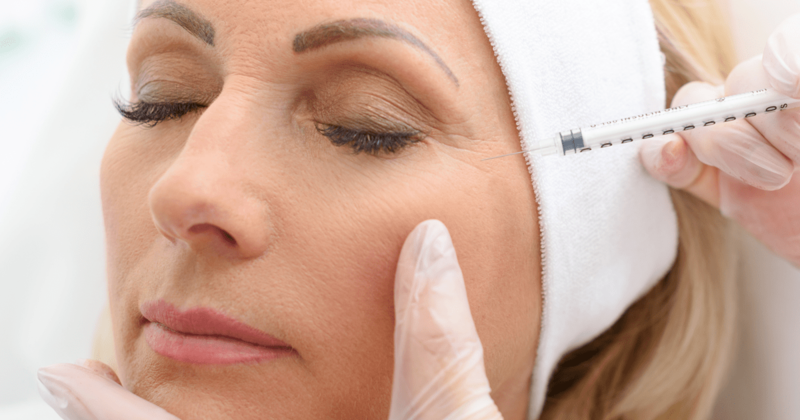 It’s important to have realistic expectations, however, when considering Botox. Botox works by paralyzing the nerve endings that signal muscle movement, so injecting it near the eyes will prevent the muscles from activating new wrinkles and soften the presence of existing wrinkles. However, it should not be considered a “cure” for wrinkles, but more of a preventative measure. Not all of us are going for the ruggedly handsome Clint Eastwood look, and for those of us who are actively seeking relief from embarrassing fine lines and wrinkles around the eyes, knowing that there are a wide variety of options available to treat crow’s feet is a welcome surprise. Whether you’re looking for a more aggressive approach or a gentler take on smoothing your skin, you can rest assured that soft, supple skin is once again within your reach.